Click the button to see the location. I am very grateful to George Cavanagh for contributing pictures of the Crewe Toll factory and Ferranti Thistle FC. Mr Cavanagh has advised me that high quality prints of Ferranti Thistle are available from The Scotsman (Holyrood Road, Edinburgh). Sebastian Ziani de Ferranti was born in 1864 in Liverpool, to Italian parents. He was a pioneer of alternating current (AC) power generation and distribution, as opposed to the direct current (DC) system in use previously. The first product designed by him that was put into production was the Ferranti-Thomson Alternator, in 1882. 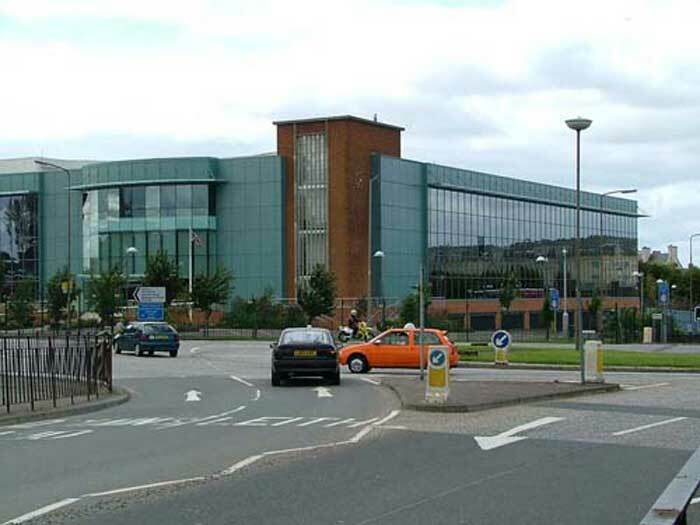 He established a company, Ferranti Ltd, and set up works near Oldham. They later made power transformers, and helped promote the National grid for electricity transmission, set up in 1926. He died in 1930 and the business was carried on by his son, Sir Vincent Ferranti. The business went on to produce the first commercial computer in the UK, the Ferranti Mark 1 which went on sale in 1949. They also made radio and television sets (that part of the business was sold to Ekco in the late 1950s). The business ran into financial difficulties in the early 1990s and ceased trading. In the Second World War, they produced electronic equipment for military use, and were involved with the early development of radar. They established a factory at Crewe Toll in 1943 to produce Gyro Gunsights for Spitfire aircraft. They later produced electronic equipment for a range of aircraft including the Harrier and the Tornado. 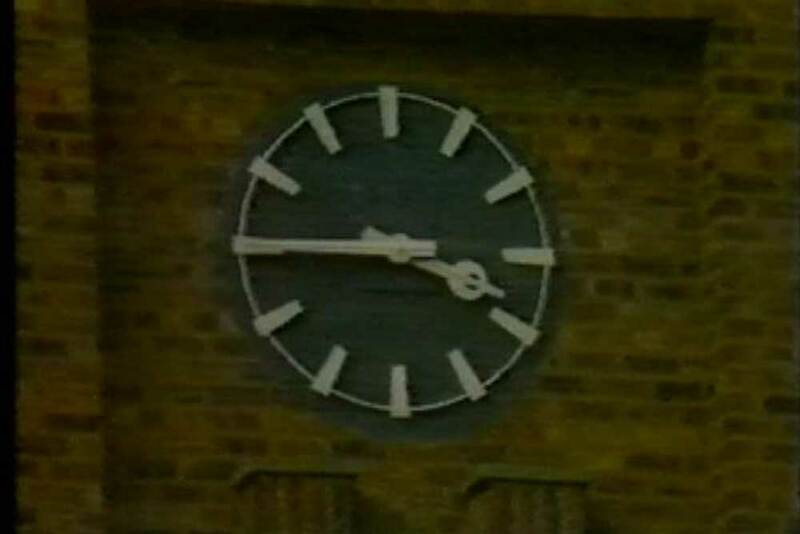 This part of the business was sold to GEC in 1990. 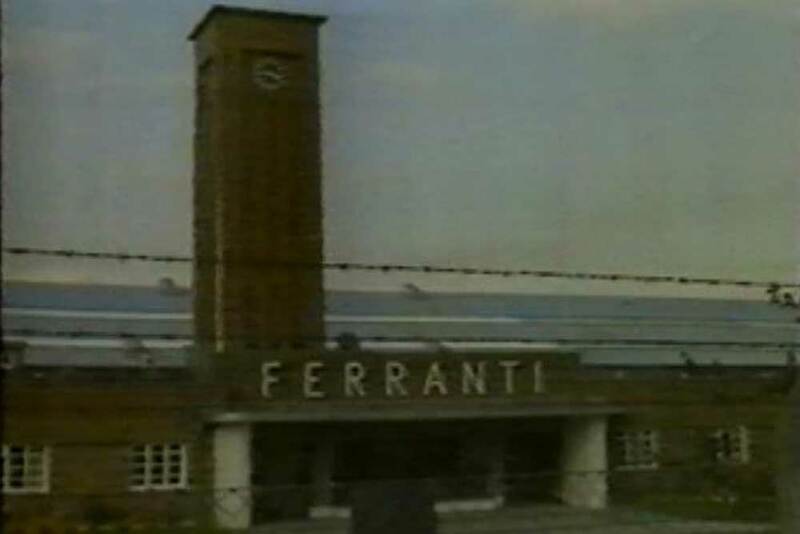 The Ferranti factory was a single-storey building, situated immediately east of Crewe Toll, between Crewe Road North and the Northern General Hospital (now the site of a Morrison's supermarket). It had a series of parallel pitched roofs. It has now been demolished. 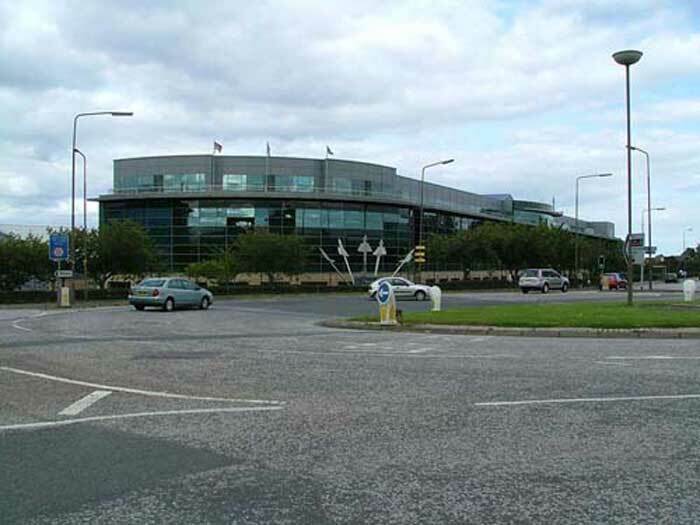 West Granton Road (at Granton Training Centre). and also at other locations in Edinburgh and Midlothian. 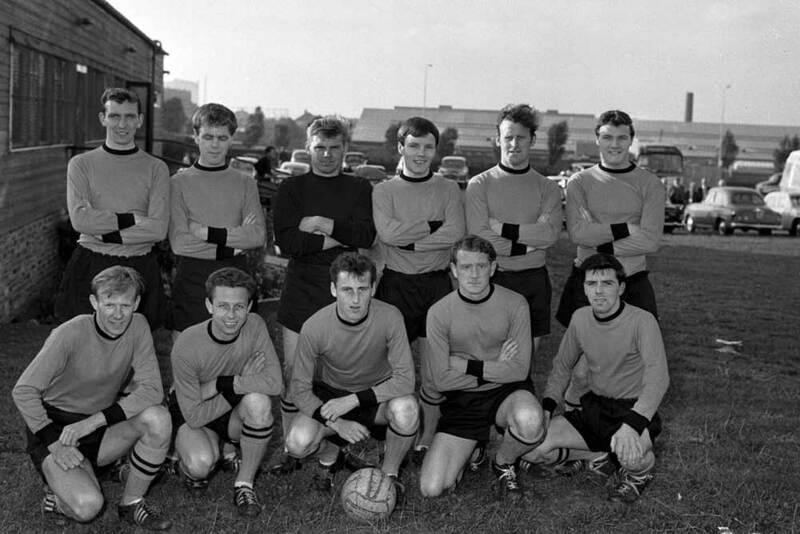 The works football team, Ferranti Thistle, was set up in 1943 and in the 1970s became Meadowbank Thistle. 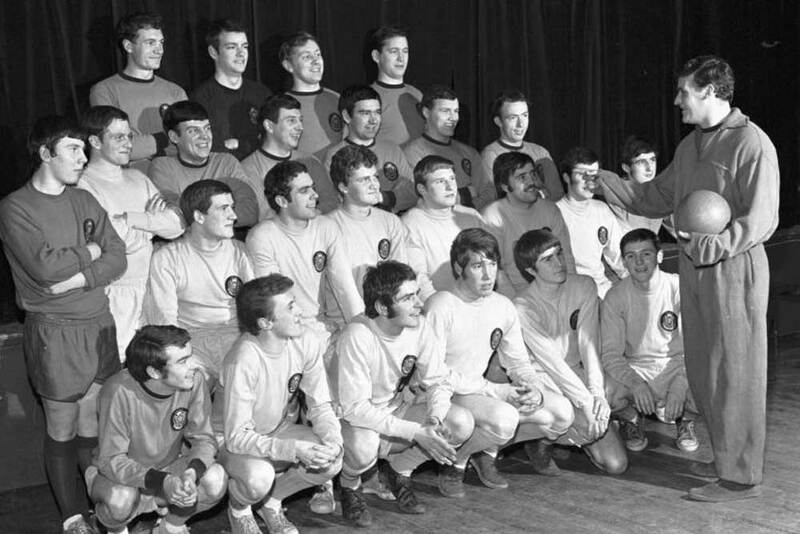 The subsequently moved and were re-named Livingston FC. At present (2010) they are in the Second Division.